Matteo Basso DDS, PhD, MSc. 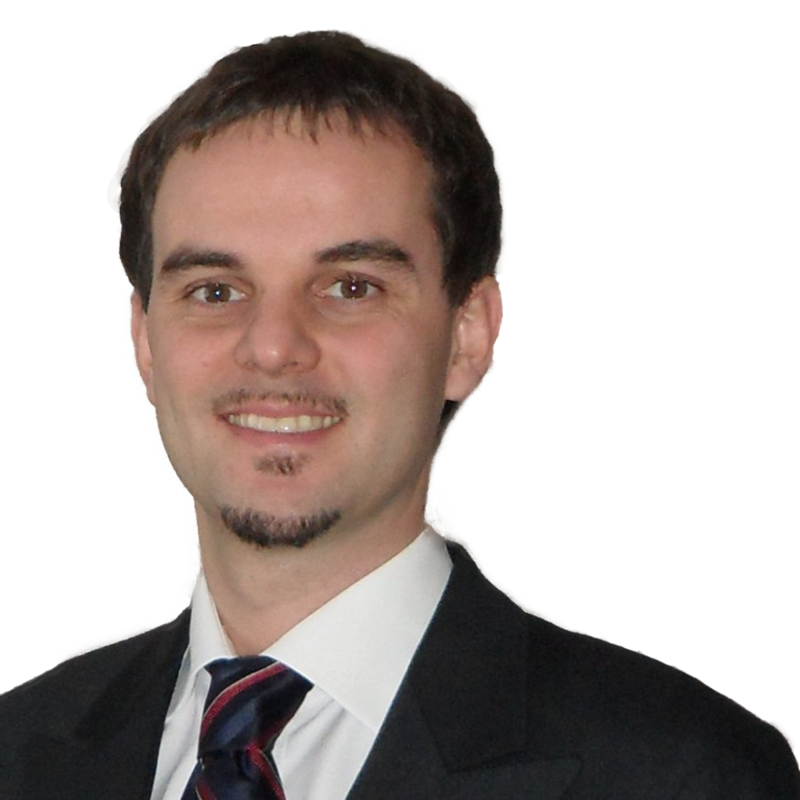 Webinars by Matteo Basso DDS, PhD, MSc. Showing 0 webinars of 0 found. Chemical control of plaque is one of the most important part of the everyday activity in dental prevention, and prescription of mouth rinses is considered the gold standard for many professional treatments. Showing 1 webinars of 1 found.